La, laaa, la, la, la, la…… march along to your next favourite cartoon character party dressed up in one of our popular Smurf costumes for adults and kids. At Heaven Costumes you will find a great range of blue Smurf costumes to personalise into your fave little munchkin! Dress up as Brainy Smurf, Hefty Smurf, Joker Smurf or add a long yellow wig and turn your Smurf outfit into the irresistible Smurfette! 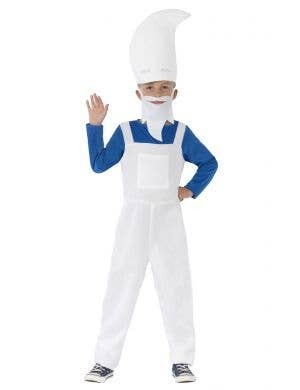 If you're the leader of Smurf Village just go ahead and grab a Papa Smurf costume complete with white beard! 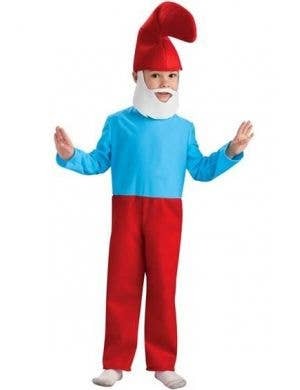 Officially licensed Smurf fancy dress costumes will ensure you have a smurfing great time!